This sweet moment has always stuck with me. 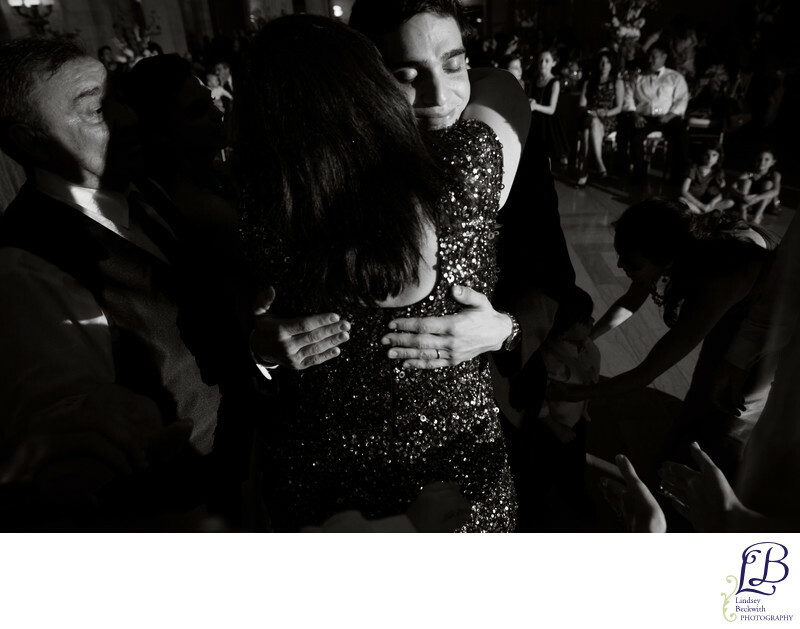 The groom hugged his mother so tightly after their mother-son dance in an emotional moment during his wedding reception. Wedding reception photographed at the Old Courthouse in Cleveland. Location: 1 W Lakeside Ave #202, Cleveland, OH 44113.